Bruised heels/fat pads, also known as a fat pad contusion, is bruising of the fat pad or surrounding tissues of the heel bone (calcaneus). The bruising can be due to an acute traumatic event, such as landing from a height, or repetitive trauma such as excessive running or marching on hard surfaces. Structures surrounding the heel bone are prone to injury as the heel bears a lot of weight during walking, running and jumping activities. This injury is common amongst long distance runners, soldiers and athletes that take part in jumping activities. Acute fall from a height onto a hard surface can cause bruising of the fat pad and structures surrounding the heel. Jumping activities on hard surfaces can cause acute trauma to the heels, therefore bruising the fat pad. Marching like activities can place excessive pressure on the heels, therefore causing trauma. Poor footwear with no cushioning can result in bruised heels. This occurs due to repetitive stress on the heels over time. Excessive body weight can contribute to bruising of the heels. Increased body weight will increase the pressure on the heels when walking or running. 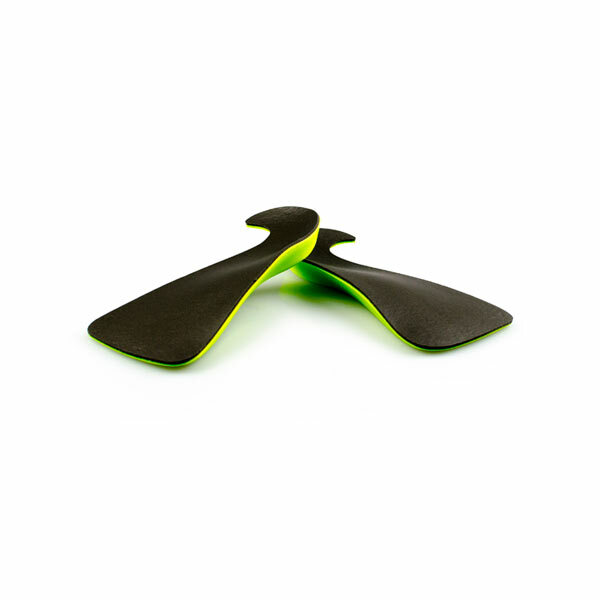 Debilitating pain on bottom of heels during activity or weight bearing. Pain on bottom of heel on palpation. Associated redness, or bruising, on bottom of heel. History of a traumatic event or excessive jumping activities. 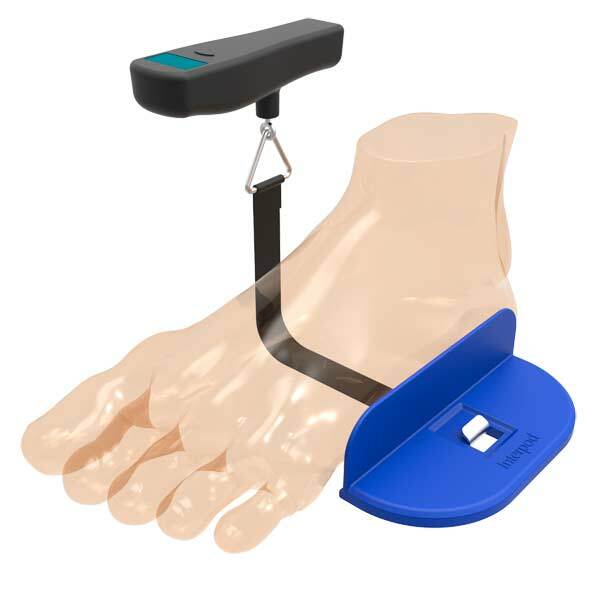 Assessment of any biomechanical or functional abnormalities of the feet. Clinical and visual examination including palpation of the painful area. MRI or a diagnostic ultrasound can be used to assist in diagnosis of bruised heels. 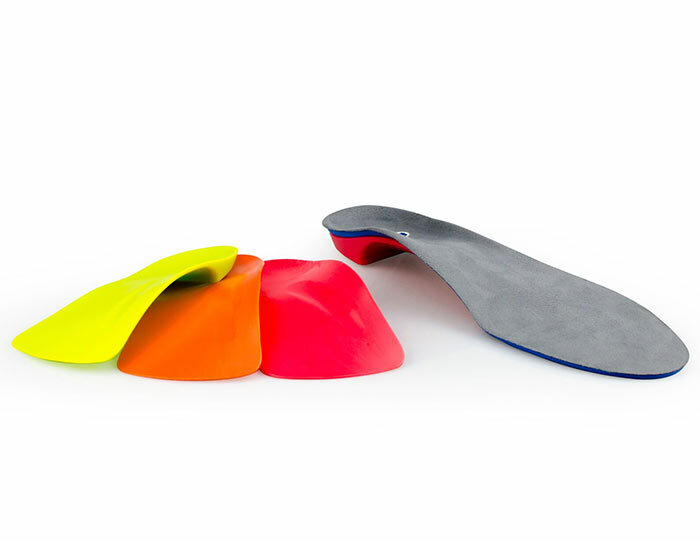 Orthotics: With the help of your practitioner, treating poor foot function and biomechanics with the use of an Interpod Orthotics will help prevent repetitive trauma causing bruises to the heels/fat pads. 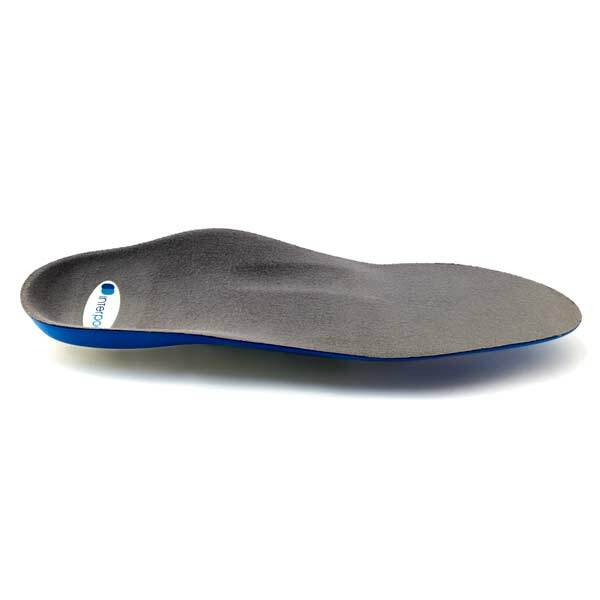 The orthotic achieves this by cushioning the heel and distributing pressure evenly across the heel and foot. RICE: Treat the immediate pain with Rest from aggravating activities, Ice, Compression (tight bandage or socks) and Elevation of the legs. Offloading: Use crutches or an offloading device to allow for the heel to fully recover. 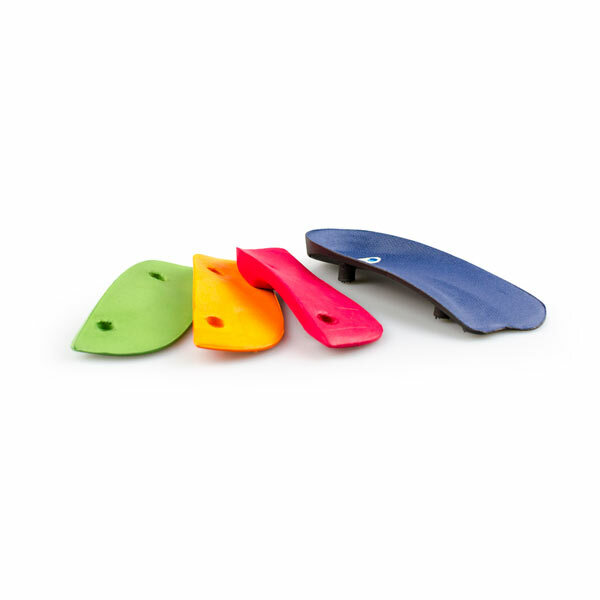 Footwear: Cushioned, supportive footwear to minimize trauma to the heel during activity. Taping: Taping the foot and heel may provide extra support when weight bearing. 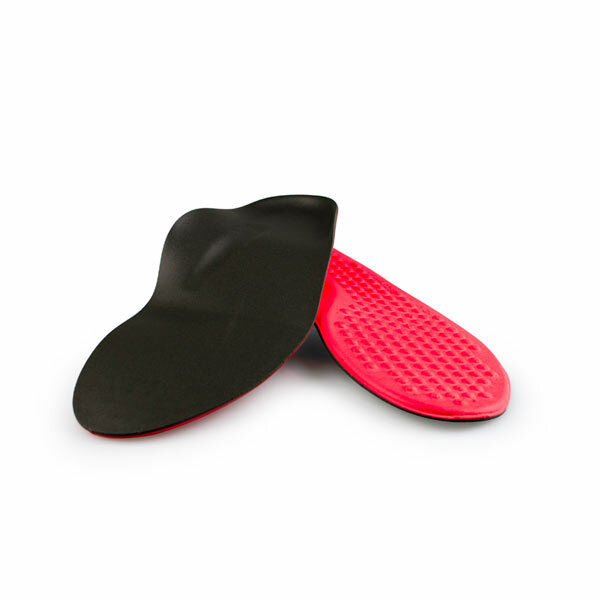 Orthotics: Continue to wear your Interpod orthotics for work and exercise as the orthotic distributes pressure evenly across the heel. Footwear: Cushioned, supportive footwear for activities involving running and jumping. previous post: What is Posterior Tibialis Tendinopathy? next post: What are Heel Spurs?